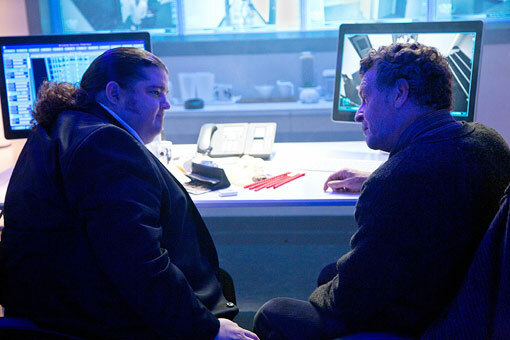 Courtesy of our friends at FringeTelevision.com we have the news that Jorge Garcia is due to guest star in the upcoming episode of Fringe. Not really ARG or LOST related, but it is nonetheless a very welcome appearance by Jorge. Not to change the subject, but the DCAAPB site shows all the posters as being sold out now.